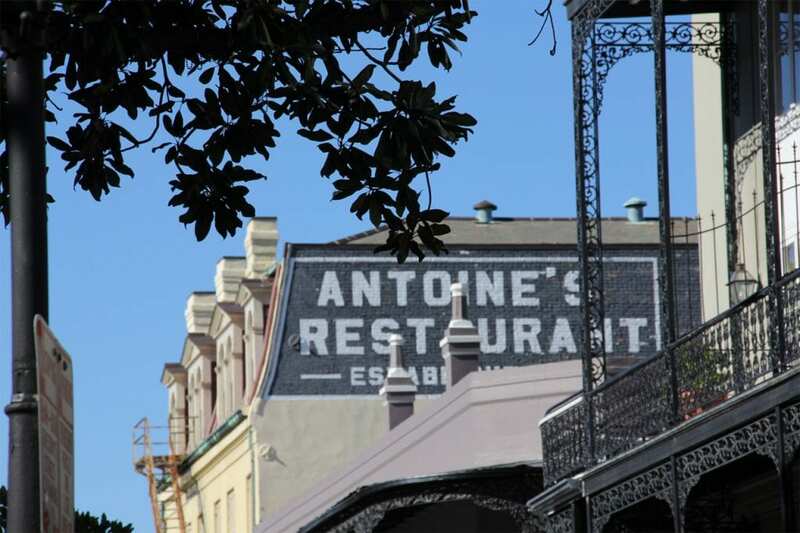 Founded by Frenchman Antoine Alciatore in 1840, Antoine’s today is the oldest family owned restaurant in the United States. 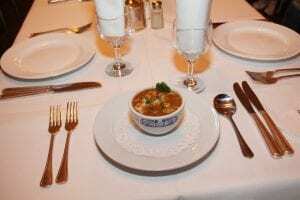 Many iconic dishes were invented here, the most famous being Oysters Rockefeller. 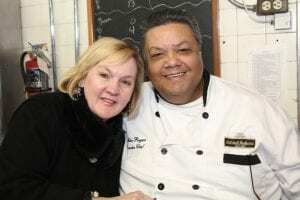 More than a restaurant, Antoine’s is a showcase of New Orleans’ culinary history. 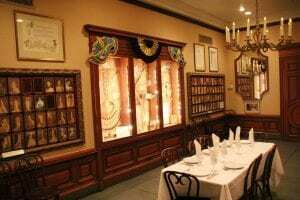 The buildings flow seamlessly together, and house museum quality objects including menus from the 19th century and a silver, antique duck press. Each dining room is unique and a celebration of New Orleans and our culture. 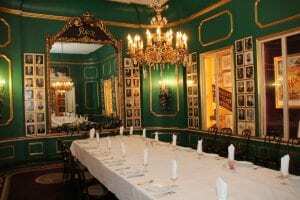 Numerous rooms are dedicated to old line Carnival Krewes such as Rex and Twelfth Night, and even one small dining room is a nod to Prohibition. Antoine’s restaurant is truly a rare combination of fine dining and culinary history.